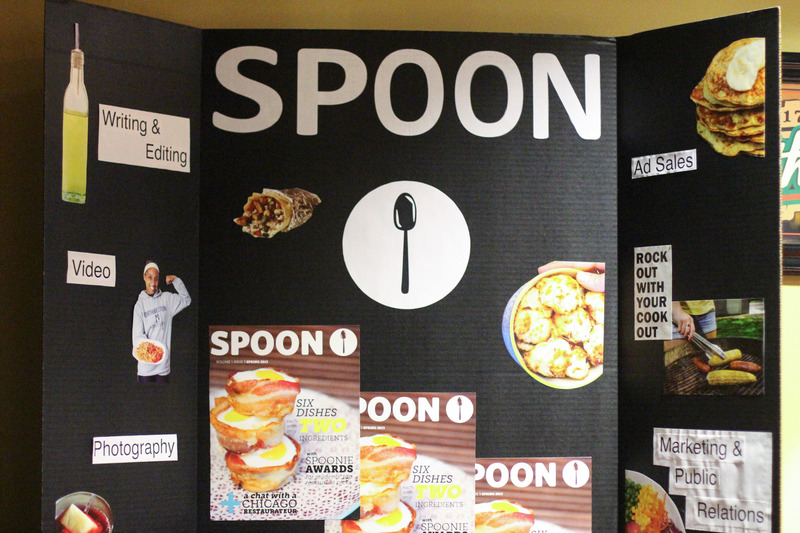 Today is the official launch of Spoon University – Northwestern’s Fall 2013 print mag. This is especially exciting for me, as I worked as the online editor-in-chief this quarter, so I essentially ran the website, and I also took a pretty darn big role in the production of this magazine, at least in terms of editing the text and cooking a few of the dishes inside. 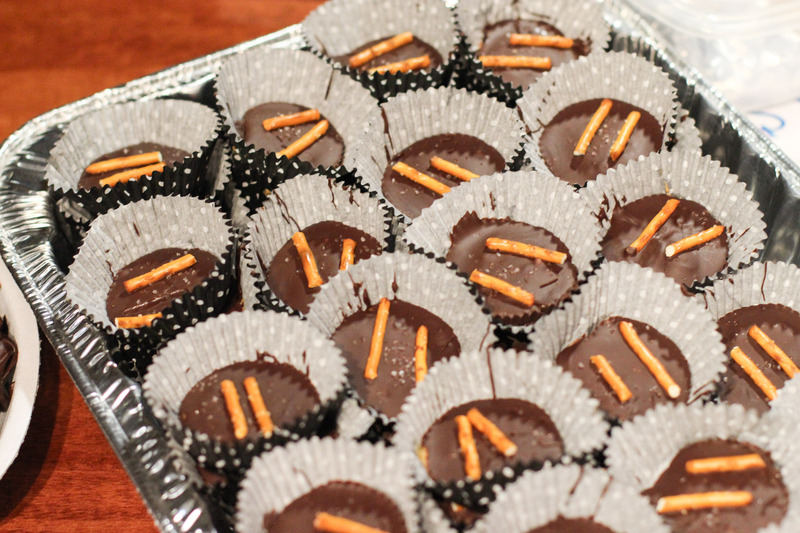 Last Friday was our launch party at World of Beer in Evanston, and I made a double batch of my pretzel peanut butter cups for the occasion. 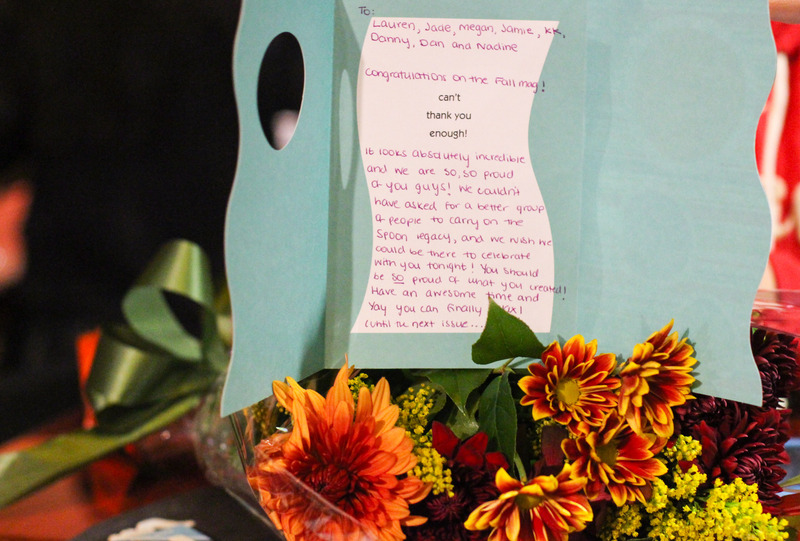 Here are a few photos I took at the party. 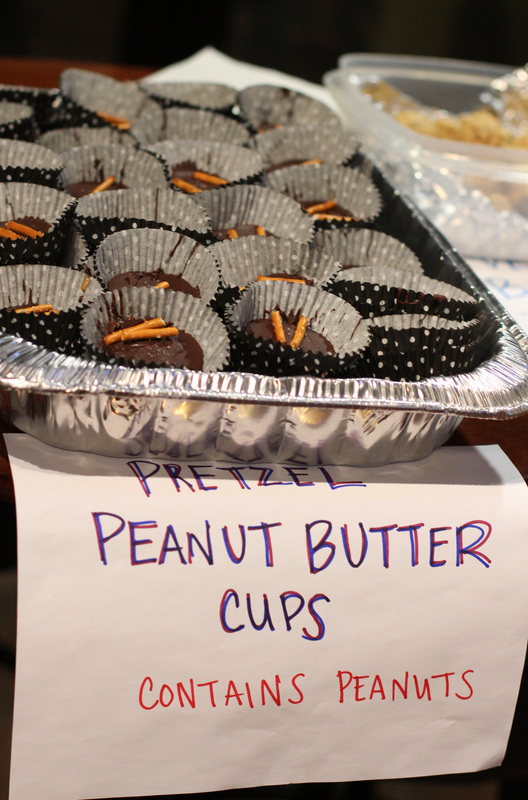 This entry was posted in Life and tagged launch party, magazine, peanut butter cups, Spoon, World of Beer. Bookmark the permalink.